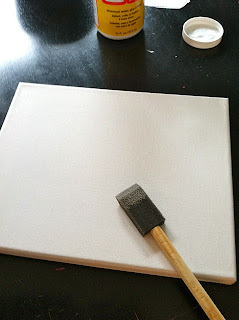 This is the best tutorial I've yet found for that whole DIY photo canvas that people are into doing. So easy to follow, and encouraging. Takes just minutes. Imagine the gifts you can make for family and friends! Gotta try this!